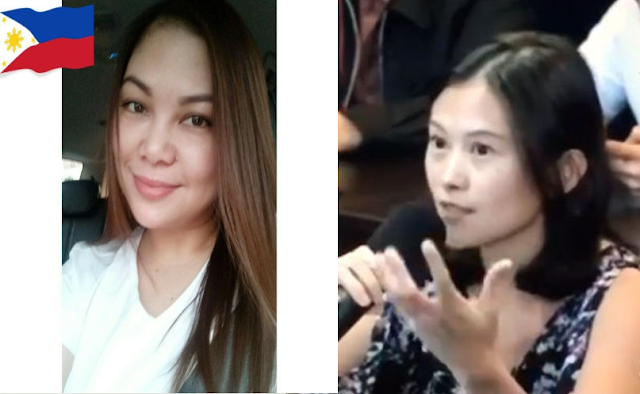 Ang kilalang social media personality at isang prominenteng Pro-Duterte blogger, si MJ Quiambao Reyes ay binara si Pia Ranada sa Twitter matapos ang reporter ng Rappler ay nagpost sa social media para maihatid ang kanyang mga alalahanin matapos siyang pagbawalan mula sa pag-cover ng balita sa Malacañang. "JUST In. Rappler not allowed to enter New Executive Bldg in Malacañang. PSG barring me, Rappler's Malacañang reporter from entering premises. @rapplerdotcom." "Pia, do you really expect 24/7 access to Malacañang or be treated as mainstream media now that Rappler is no longer registered as one? Have you already applied for SocMed/Bloggers accreditation? Stop playing victim. No on is above the law." Dagdag pa ni Reyes, "Without TRO from CA, the accreditioon of Rappler from Malacañang Press Corps has ceased."